Pondering Waters is currently seeking qualified teammates to join our construction and maintenance departments. Part time and full time positions are now available with no experience required, but pond or landscape experience is a plus. 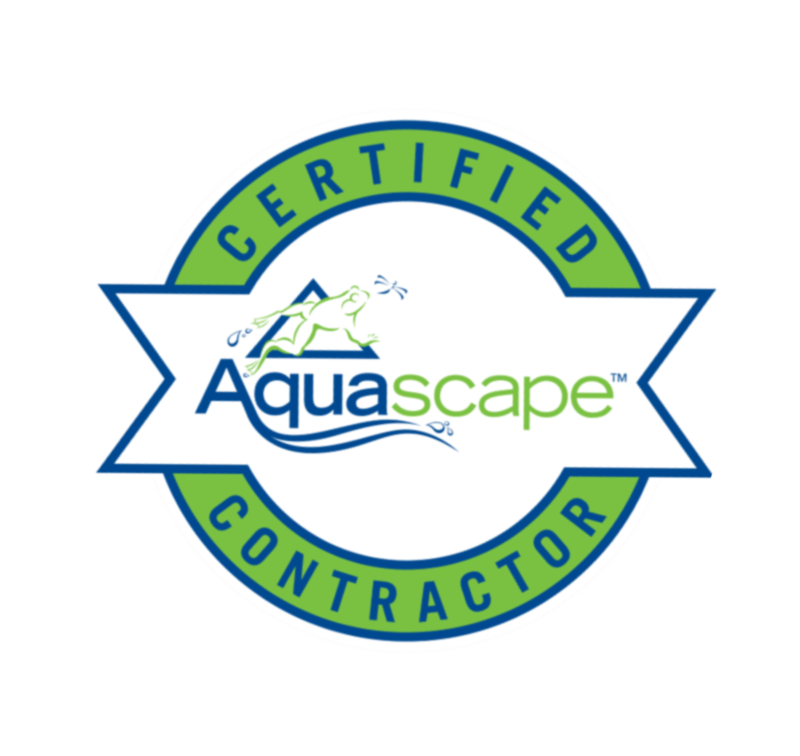 Responsibilities include but not limited to: Assisting with the excavation and shaping of ponds; installation of pond liners, filters, pumps and other waterfall and pond components, perform seasonal openings, closings, repairs and maintenance. Applicants must have a positive attitude, be able to lift 50 lbs., ability to multitask while paying close attention to detail, must be able to work well with others as well as independently, must be able to learn new tasks quickly and efficiently. Applicants must be over 18 have a clear valid driver’s license and clear a background check. Hours may vary from week to week due to weather conditions. This job is seasonal work.